Jordan Spieth’s freefall down the rankings continued, as the three-time major champion slipped out of the top 30 despite posting his best finish of 2019 by finishing tied-24th in Texas. 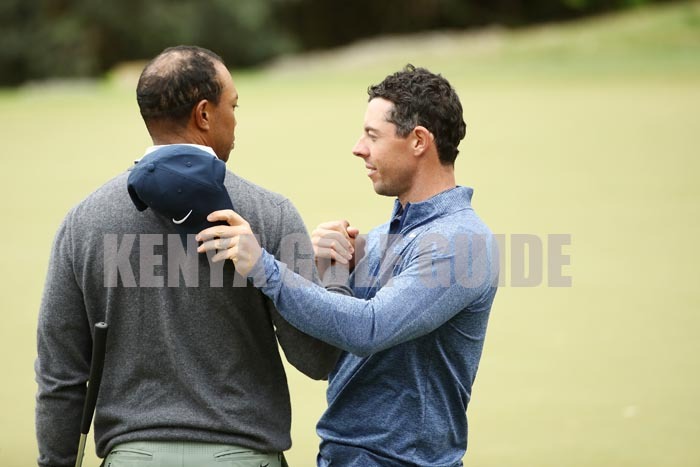 This entry was posted on Monday, April 1st, 2019 at 5:42 PM and is filed under Golf News. You can follow any responses to this entry through the RSS 2.0 feed. Both comments and pings are currently closed.